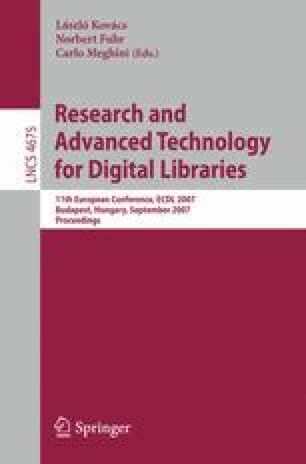 Ranking publications of Online Digital Libraries (ODLs) is useful for (i) providing comparative assessment of publications and (ii) listing relevant ODL search results first in search outputs, enabling users to aggregate pertinent results quickly and easily. Studies show that effective citation-based scoring functions, namely, PageRank, HITS and Citation Count, are highly skewed, and have accuracy problems, possibly due to topic diffusion. In this paper, based on the notion of research pyramids, we propose an a priori technique to assign more effective publication scores. Using the ACM SIGMOD Anthology ODL as a testbed, we show that our approach provides more accurate and less skewed publication scores.